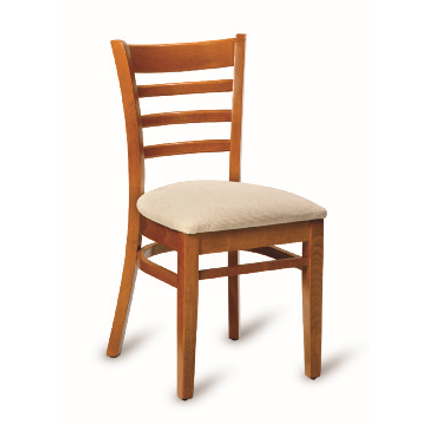 We supply hotels. 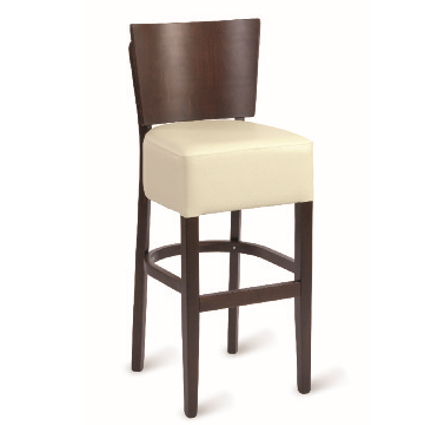 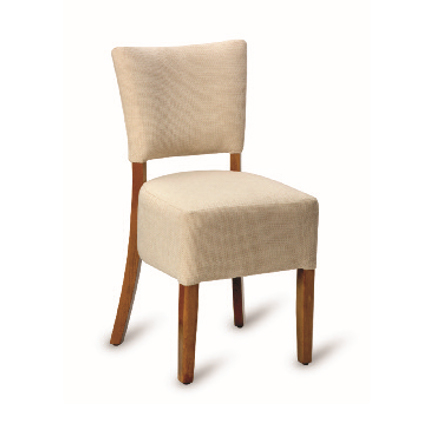 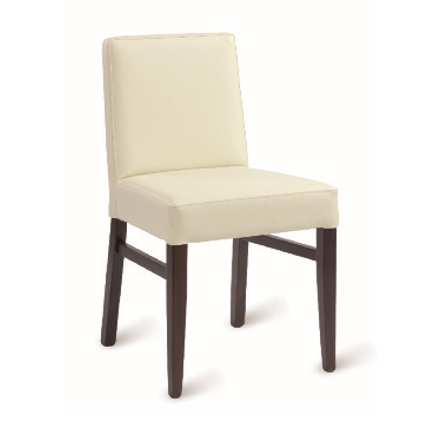 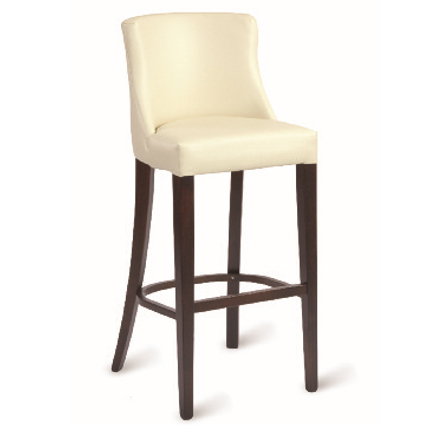 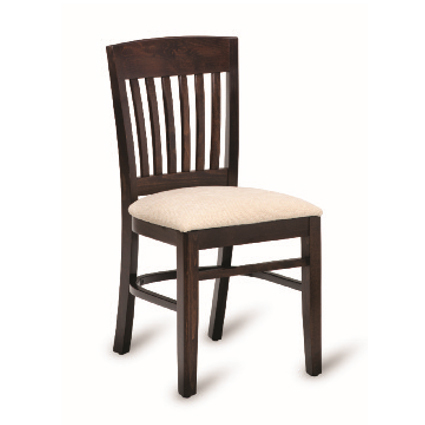 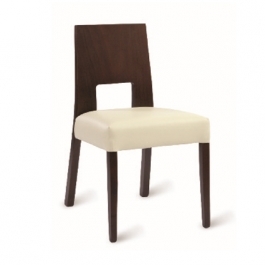 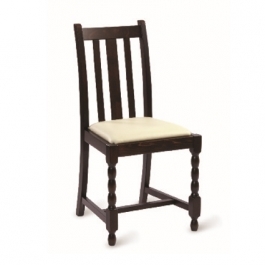 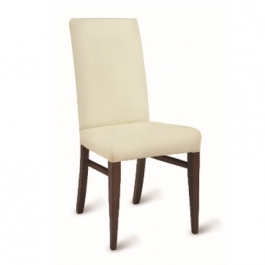 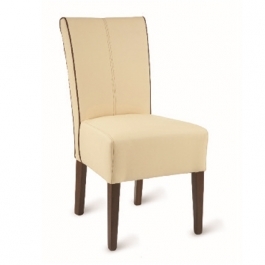 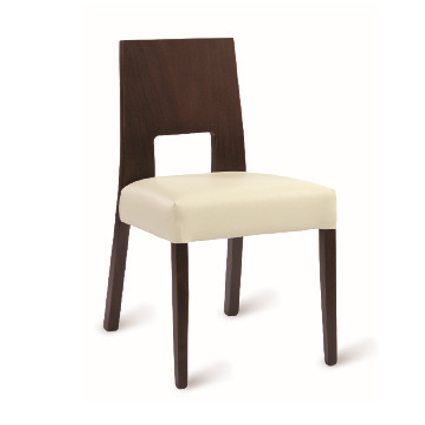 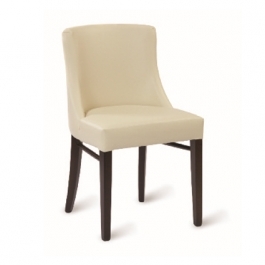 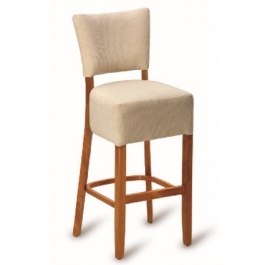 restaurants and bars with our diverse range of chairs, sofas, tub chairs, high bar stools, low bar stools and comfy seating. 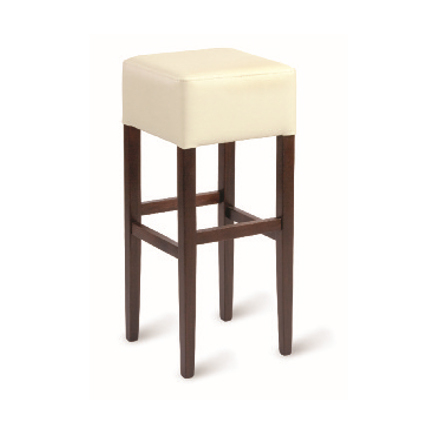 We have a collection of different designs available featured on the page and we can make bespoke items upon request. Our professional and friendly sales team can help you with your specifications so please contact them on sales@www.moorcontractfurniture.co.uk. 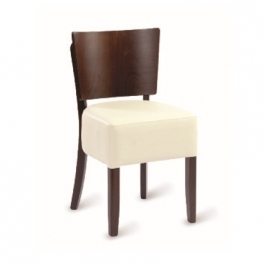 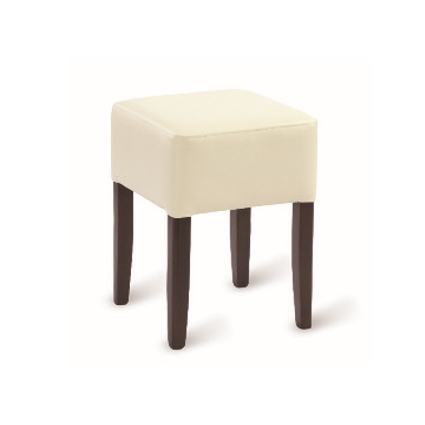 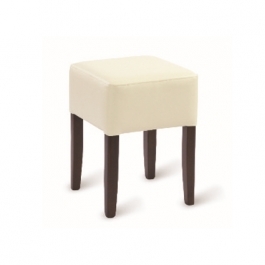 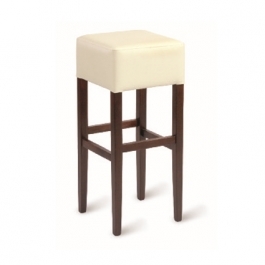 All our furniture is made using high quality products and made to the highest standard. 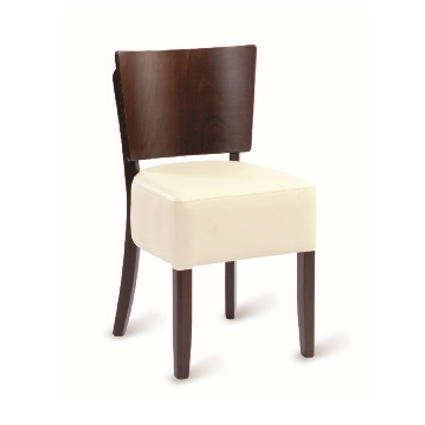 Which results in us confidently giving our furniture a life time guarantee.